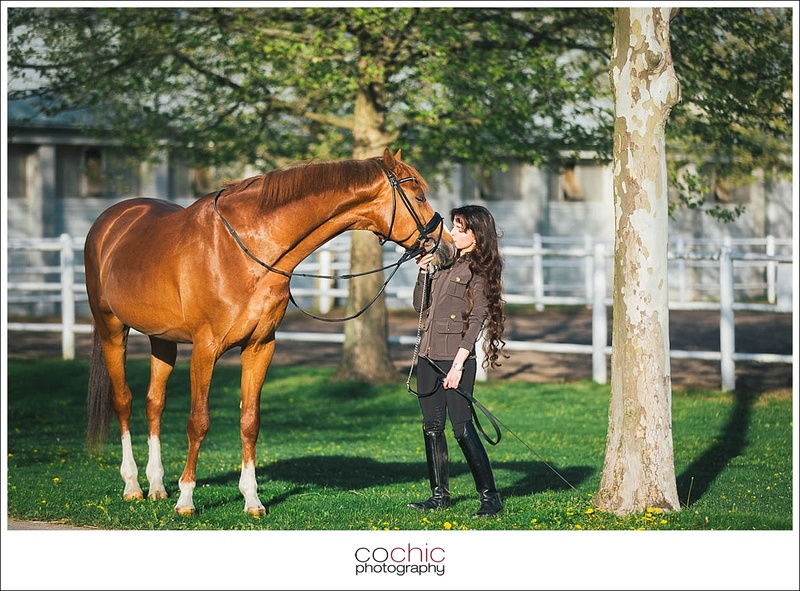 As some of you know, I love outdoor photo shoots and I’m always keen to photograph people who pursue a passion. 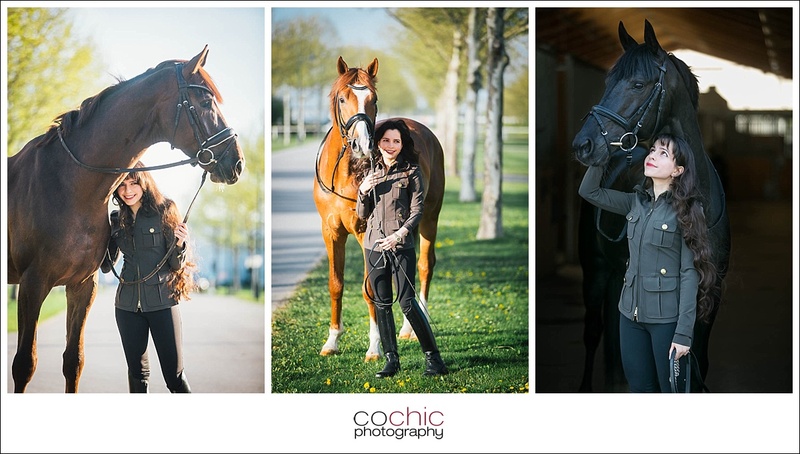 Like Elahe, she is an avid rider and totally loves horses. 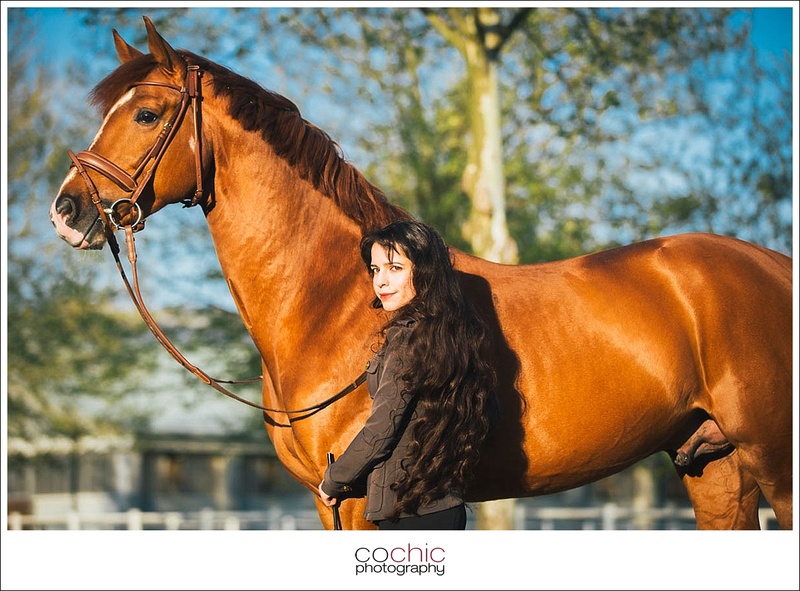 (Being in a relationship with a horse lover myself I’ve even found some affection to these beautiful animals, too). 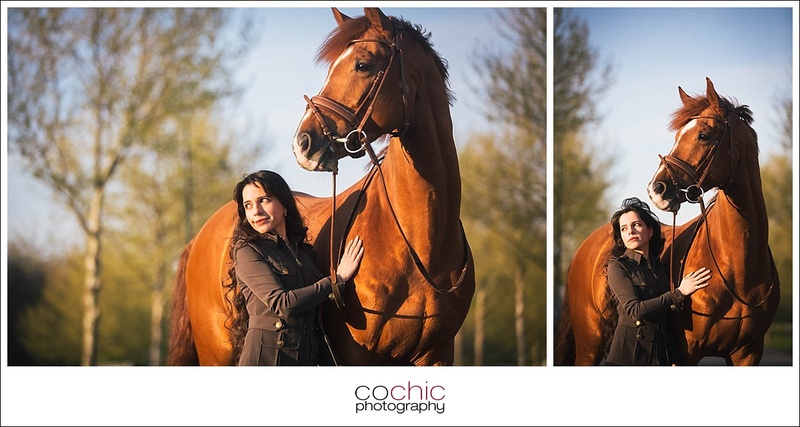 Anyway, I was glad that I could have a portrait shoot with horses and hope you like the photos!